Master Bedroom: 12 x 10, Level 2, 120 Sq. Ft. Bedroom 2: 8 x 8, Level 2, 64 Sq. Ft. Bedroom 3: 12 x 10, Level 2, 120 Sq. Ft. Living Room: 25 x 12level:1, Level 1, 300 Sq. Ft. Kitchen: 13 x 8, Level 1, 104 Sq. Ft. Dining Room: 12 x 9, Level 1, 108 Sq. Ft.
Driving Directions: N on Elberon to the end of street. 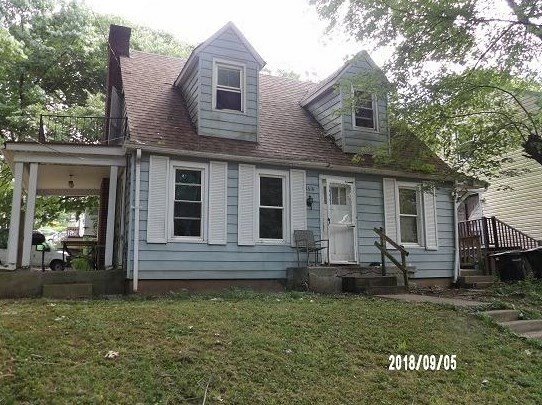 1616 Elberon Avenue, Cincinnati, OH 45205 (MLS# 1604440) is a Single Family property with 3 bedrooms and 1 full bathroom. 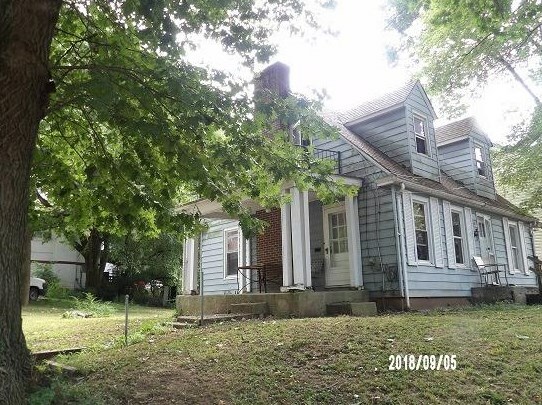 1616 Elberon Avenue is currently listed for $62,000 and was received on December 02, 2018. 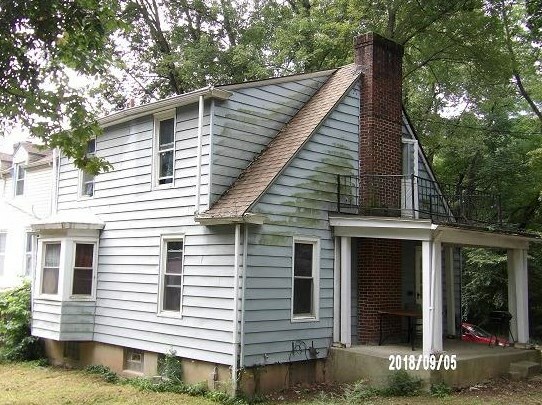 Want to learn more about 1616 Elberon Avenue? 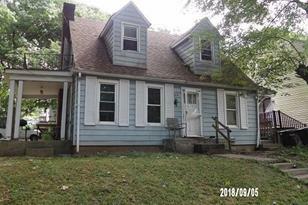 Do you have questions about finding other Single Family real estate for sale in Price Hill? 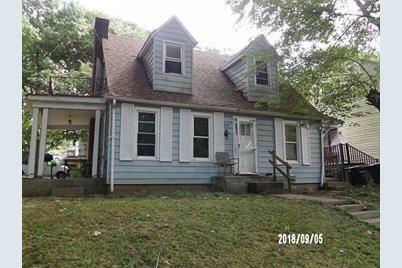 You can browse all Price Hill real estate or contact a Coldwell Banker agent to request more information.